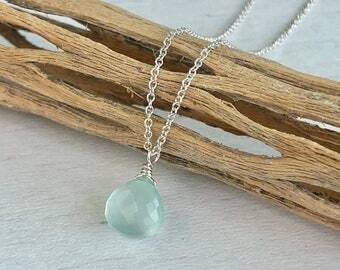 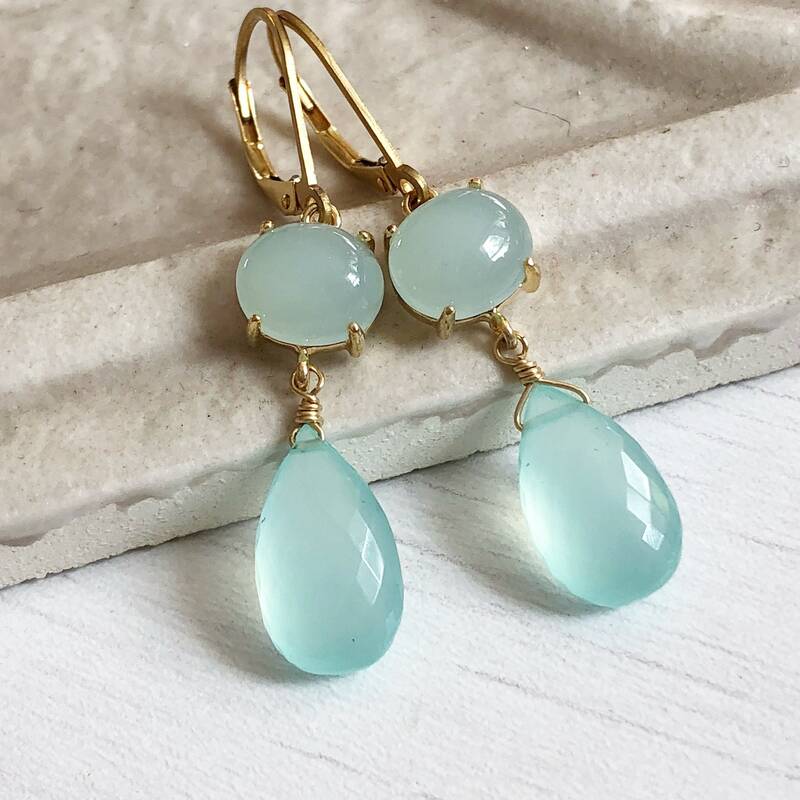 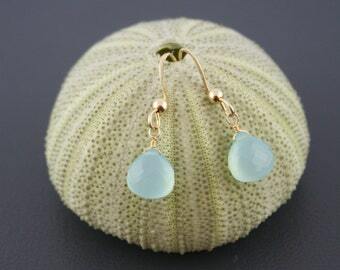 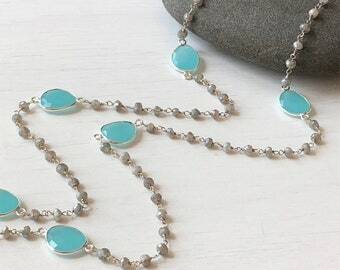 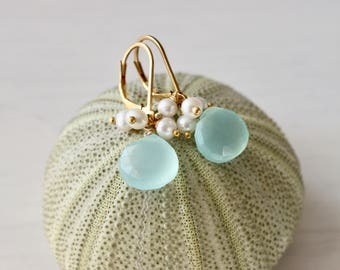 These earrings feature 6mm smooth oval aqua chalcedony stones prong set in 14k Gold filled and suspended from them are 12mm natural aqua chalcedony faceted teardrops. 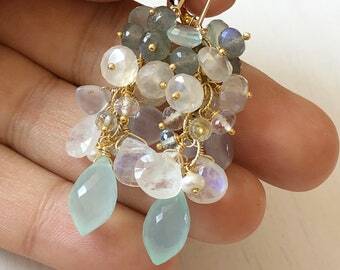 The earrings come in gold filled lever back ear wires. 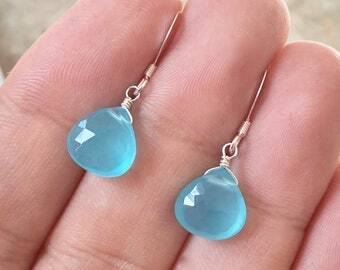 the total length of the earrings approximately 25mm from the top of the ear wires.